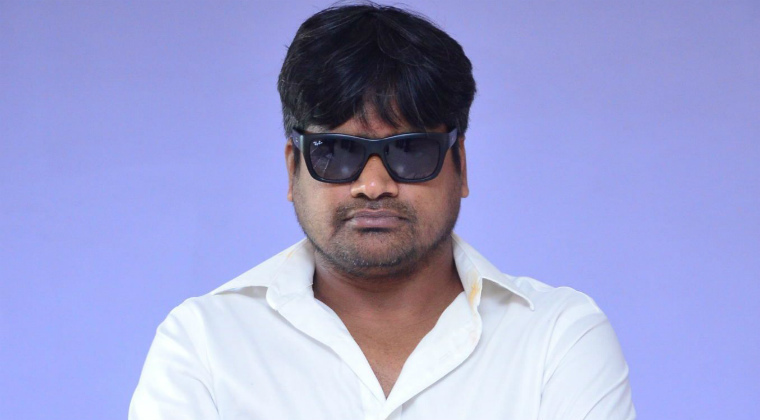 Home Uncategorized Harish Shankar to direct Mega Alludu? With producer ‘Dil’ Raju dropping ‘Dagudu Muthalu’ director Harish Shankar is terribly upset. Despite getting a call from stylish star Allu Arjun, Harish remained in ‘Dil’ Raju’s camp and worked on the script. The film fared averagely at the box office and this time Kalyaan Dhev would come up with a pakka commercial entertainer. Hope Harish and Kalyaan both get a much needed success.